The most realistic-sounding speakers ever? Indulge your wildest audio fantasies with these hear-it-all wonders. Special pre-order pricing ends April 24th; shipping April 30th. 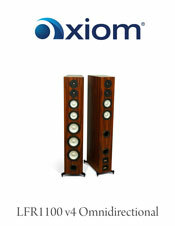 Omnidirectional speakers have had a cult following among music lovers ‘in the know’ for years. Why? Because their wide-open 3D soundstage transforms your room into a huge concert venue. Traditionally they have done this at the expense of the pinpoint detail, but now you can have both! 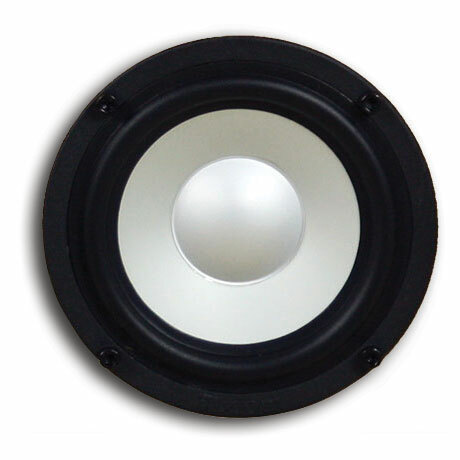 By using a Digital Signal Processor (DSP) between the front and rear drivers the LFR series of omnidirectional speakers have both a wide-open 3D soundstage and pinpoint detail. They provide the most immersive, transporting musical experience you have ever experienced. When our LFR omnidirectional loving customers challenged us to take things even further, we were intrigued. We decided to take the DSP control from just the front and rear to all five driver groups and create the LFR1100 Active. The Active version of the LFR1100 loudspeaker creates even more accurate playback than the standard passive version through more detailed control over the family of amplitude response curves. It also plays louder and more dynamically through the elimination of the passive crossover networks. Each speaker has its own DSP, tightly controlling each driver group to give you unprecedented dynamic range. Voices are crystal-clear. Cymbals shimmer and bass can be felt, not just heard. 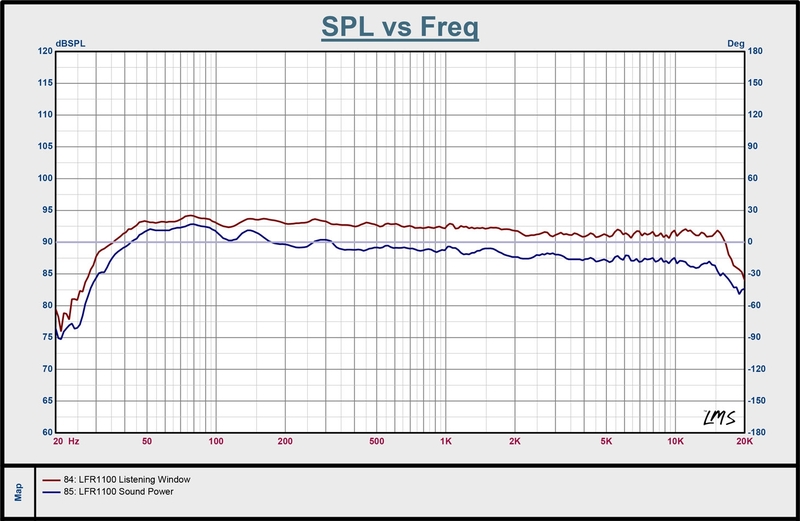 There is one DSP included with each LFR1100 Active (two per pair). It has one input (RCA or XLR) and five outputs (RCA or XLR) which separate the information sent to each of the five driver groups in the speaker. The outputs are designated for each driver group. By doing this we have even more control to tailor each one of the measurements that make up the LFR1100 Active family of amplitude response curves. This heightens the accuracy of the performance you experience. It also gives you the advantage of a higher achievable dynamic range as you now have an amp channel designated to each driver group, eliminating the need for a passive crossover in the speaker. The DSP included is in a stand-alone case that sits between your preamplifier or receiver and the amplifiers. The LFR1100 Active provides serious sound power: the amount of energy radiated into the room from 11 drivers will blow your mind! The front baffle features three High Powered 6.5-inch woofers, two 5.25-inch midrange/woofers, and two 1-inch tweeters, with our signature vortex port in the bottom. The rear baffle adds three more vortex ports, two more 5.25-inch midrange/woofers, and another two 1-inch tweeters. If you haven't guessed already, it takes some serious amplification to drive these speakers! A total of 10 amp channels of amplification, in fact: 5 channels per speaker; front HF, front MF, front LF, rear HF, and rear LF all need to be powered separately and it makes these speakers truly sing. You will love the dynamic range you will experience.